When we started writing about 3D printing community members we never thought that we would write about designers of 3D printers and company founders. It is fair to admit that they are doing the biggest contribution to 3D printing. But most of them are not that socially active. This is not the case with Josef Prusa. Together with doing a huge job promoting his creation, he also makes a significant impact by engaging with the 3D printing community, being active on social platforms and attending 3D printing expos. Josef Průša, that’s how his name is originally spelt in Czech, developed a Prusa i3 – an open-source fused deposition modelling 3D printer. He is a passionate supporter of the open source environment that would make 3D printing available to everyone and would help to develop it further. 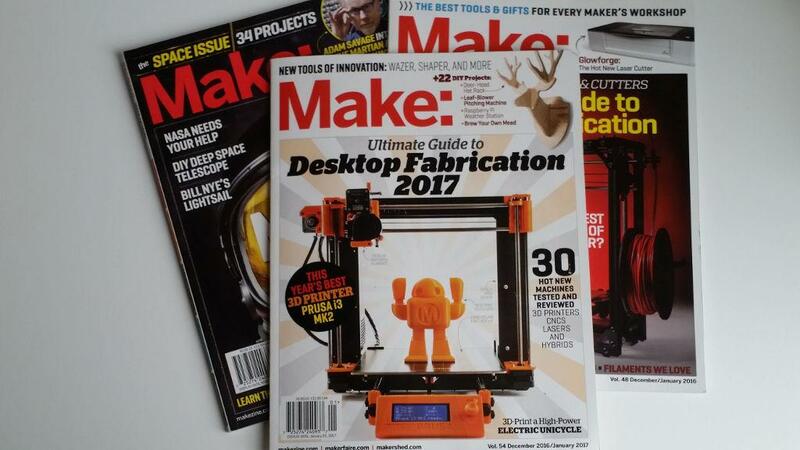 Original Prusa i3 MK2 became the best 3D printer of 2016 according to “Make” magazine and 3D Hubs. However, Prusa Research team doesn’t rest on their laurels and has already implemented several upgrades for it. For us launching a product does not mean the job is done! If we find a way to improve it, we cannot resist. I love to believe, that this is the reason why we are successful. It was a pleasure to see Josef Prusa at the DIGICAL Show in London. We saw him in action as he was presenting their new invention. Josef was rushing to another event but he still found time to answer all the questions and mingle with the crowd. We feel that Josef Prusa’s understanding of the importance of social aspect contributed a lot to the company’s high-quality customer support and a well-maintained forum. He is not afraid to get his hands dirty and sometimes gets involved with 3D printing enthusiasts at events checking out their 3D printers. You can find many interviews with Josef Prusa on YouTube. Here is the interview with Joe Telling, also known in social media as 3D Printing Nerd, taken at Maker Faire 2016. This was Original Prusa i3 MK2’s debut in the US. Hi call me Jo. I design and make 3D printers. I am the father of Prusa i3 including the MK2. RepRap core dev. 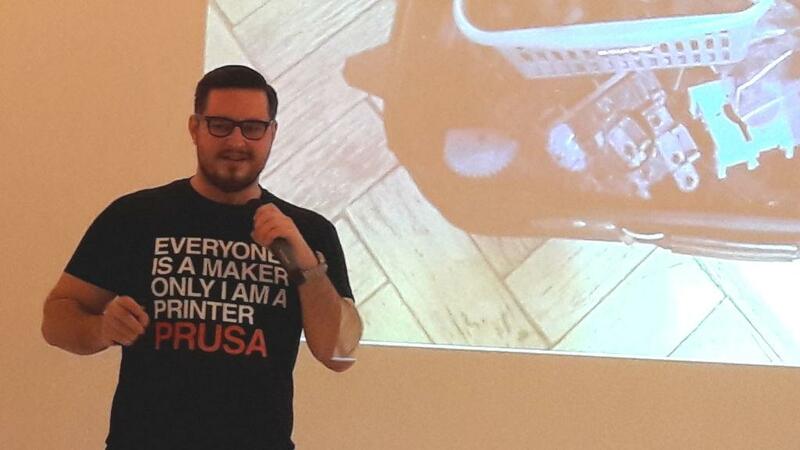 PrusaResearch founder. Investor.